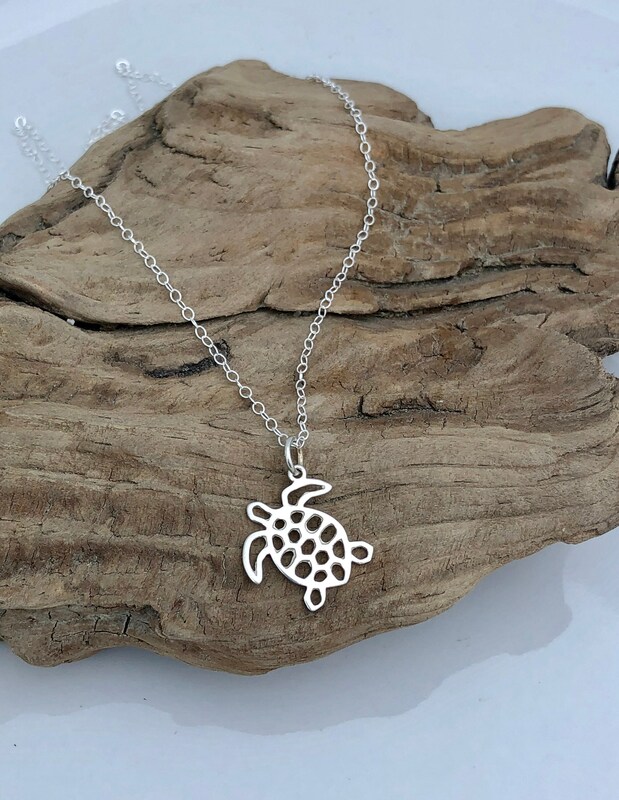 This beautiful necklace is made of solid sterling silver. 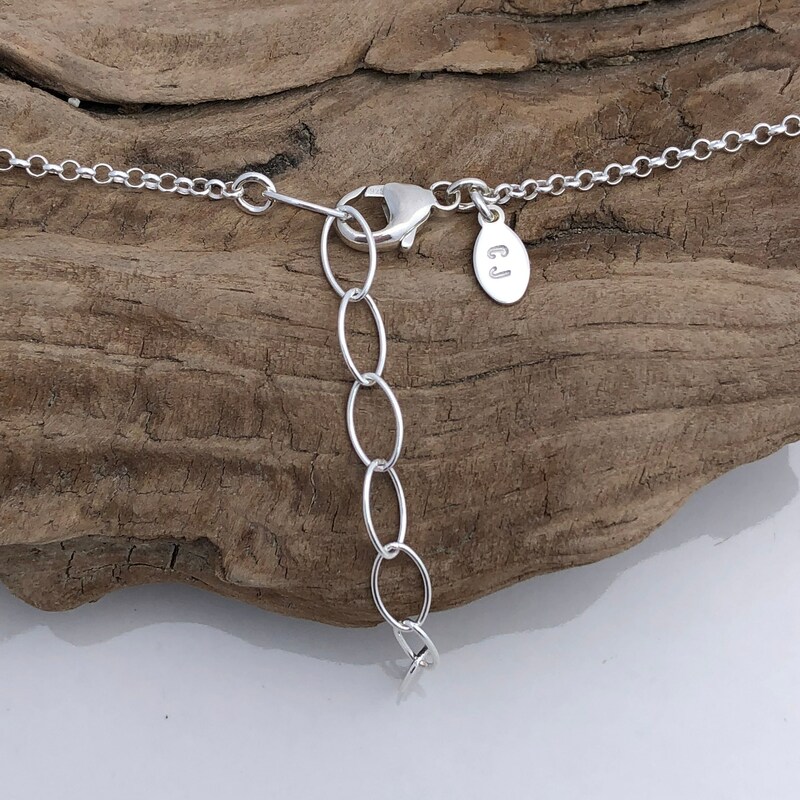 Wear this charm necklace alone or layered with other necklaces and charms. 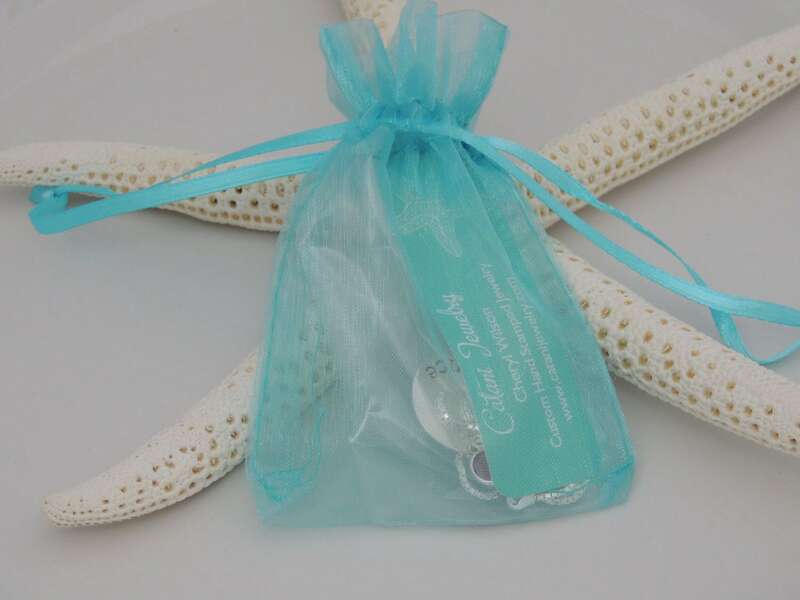 The sea turtle charm measures 16.4mm x 15.5mm. All necklaces include a 2" extension. 1. Choose your chain length from the drop down menu.